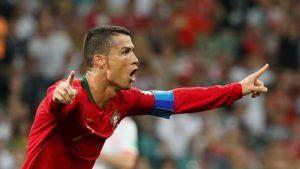 Breaking: World Cup 2018 – Portugal Vs Spain: 1st Half – Whose Leading? Portugal took the lead early as Ronaldo scored a sensational penalty to put his team ahead. 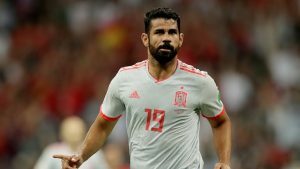 But, Diego Costa scored in at the 24th minute to make it 1-1. However, the legendary Cristiano struck a late goal at the 44th minute as the 1st half came to an end. Breaking World Cup 2018 – Sweden Vs South Korea: Who Won…?